Fleet drivers and operators can now use a new instant digital message service from Volvo Car UK to ask for product information or even book test drives. 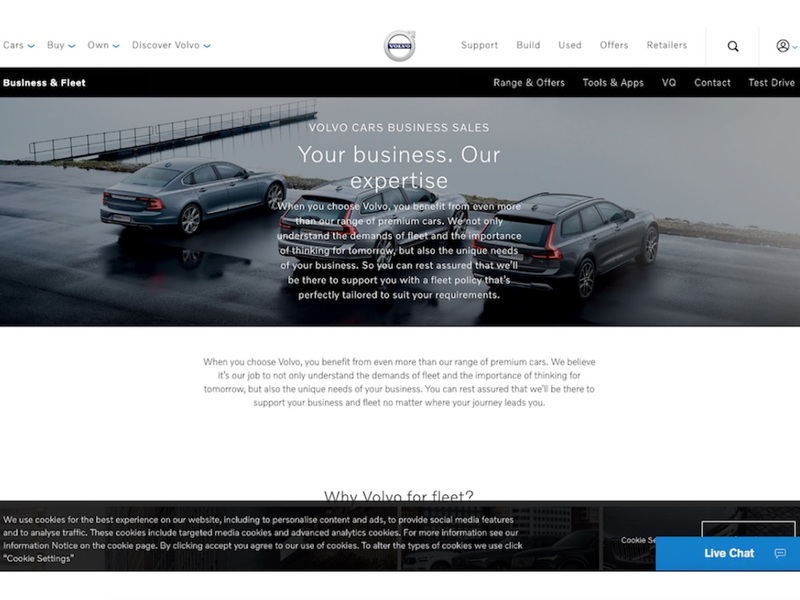 Available through the carmaker’s Fleet & Business website, the Live Chat service is aimed at fleets of all sizes and operates from Monday to Friday 9:00am to 5:30pm to put users in touch with fleet professionals from the Volvo Business Centre. As well as product and test drive advice, the service can also be used to find a local dealer and book meetings with Volvo regional business sales managers. 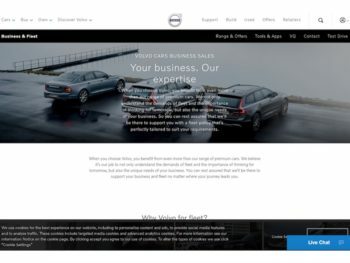 Steve Beattie, head of business sales, Volvo Car UK, said: “The launch of Live Chat gives Volvo customers yet another way to communicate with us. Business life is complicated enough, which is why we are doing everything we can to simplify how we interact with our fleet customers.